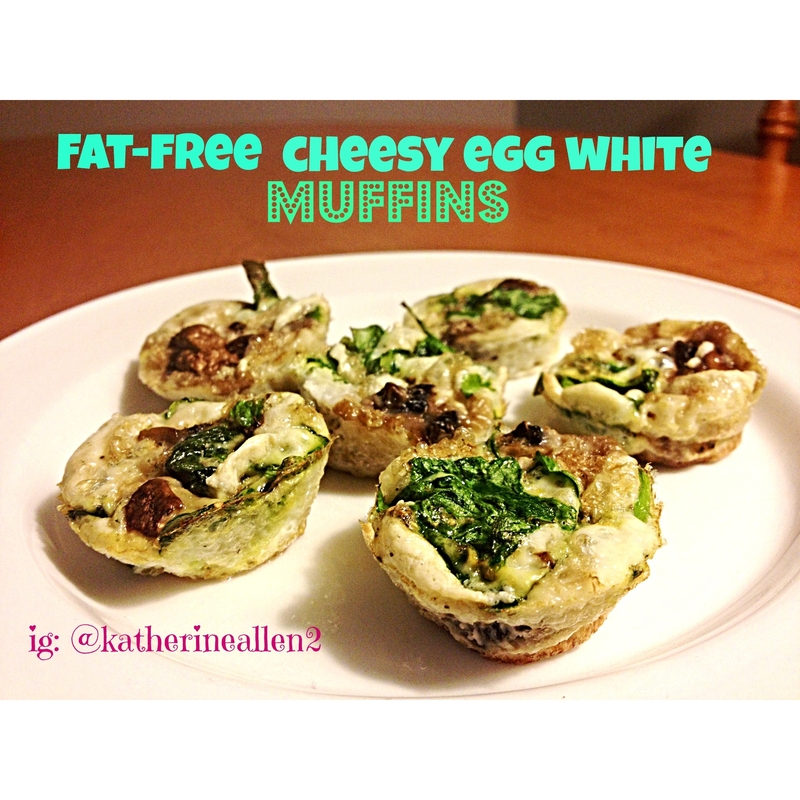 Low carb, high protein, fat-free...these are so ridiculously easy to make, and absolutely delicious. Let cool and enjoy! This recipe makes 6 mini muffins.